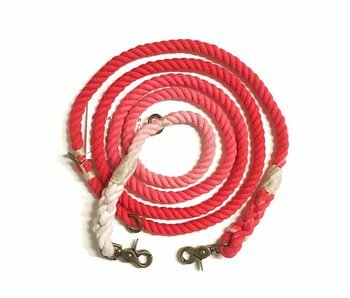 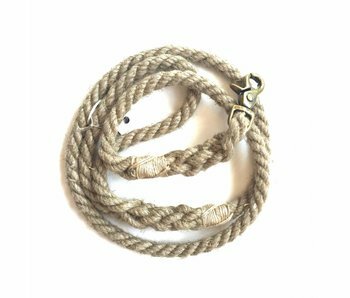 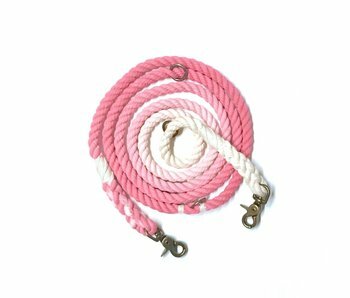 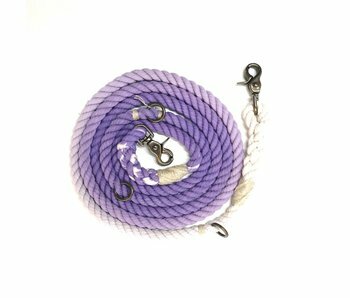 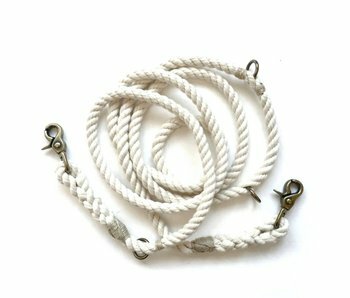 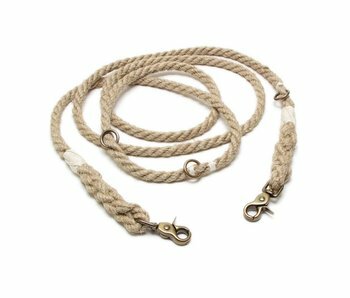 Green Trout Outfitters creates hand crafted, high quality rope products favored by trainers, dog walkers, and pet parents. 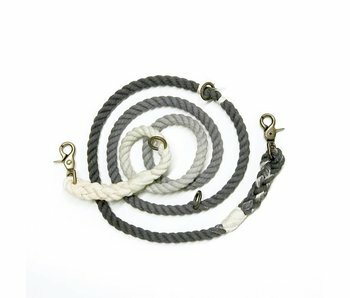 Select leashes feature length adjustability and the option to go "hands free." 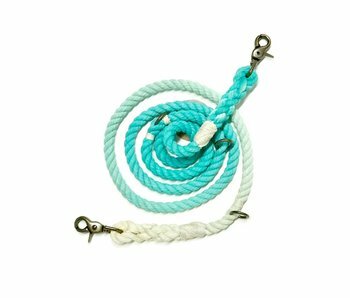 Find Green Trout Outfitters rope products for dogs at our store in Tampa Bay or shop our selection online anytime.